Decide which modules (HERITAGE, MISSION, CONNECTIONS, LEADERSHIP, and FUTURE) need the most attention – and in what order. 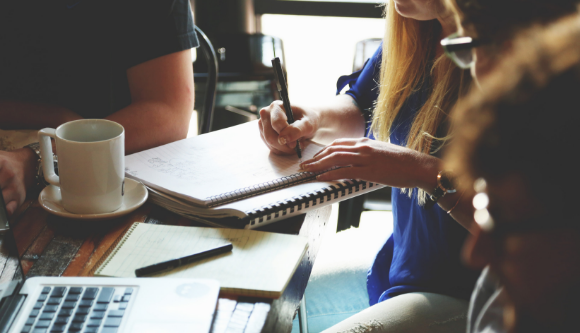 Brainstorm ways to present information to and gather input from the congregation – town hall meetings, fellowships, messages, surveys, small groups, mailings, social media, etc. Interpret responses to the above and determine how to use them. Follow up as needed. Work through appropriate leadership to recommend revised organizational structures and guiding documents if applicable. 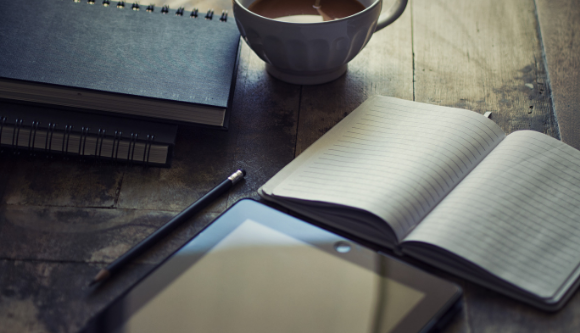 Assist with drafting a Church Profile, a Pastor Profile, and a Short-term Ministry Plan. Pray, keep the momentum going, and communicate, communicate, communicate! committed to taking into account all ages, groups, ministries, and other aspects of New Philadelphia. Once the recommendations close on Palm Sunday, our Joint Boards will tally the results and determine who will be invited to participate. Joe Moore will be our staff liaison to the Transition Team. Please contact Larry in the church office if you have questions or need additional information. The Elizabeth Windsor Memorial Scholarship was established in 1998 in memory of Elizabeth Windsor, a teenager at New Philadelphia Moravian Church (NPMC) at the time of her tragic death. The Scholarship serves as a living memory of Elizabeth and as an opportunity to encourage and reward outstanding Christian character and Church participation. This document updates and supersedes all prior Joint Board action regarding the Scholarship. The purpose of the Elizabeth Windsor Memorial Scholarship is to promote, encourage, and reward outstanding Christian character and participation. For high school students there shall be a demonstration of active participation at NPMC. For post-secondary students, past participation at NPMC as well as current Christian participation in their local school community will be considered. Participation may be considered qualitatively, quantitatively, or both. Recipients of an Elizabeth Windsor Memorial Scholarship may attend any accredited post-high school educational institution consistent with the Internal Revenue Code and may choose any course of study. Each Scholarship is for a period of one year, and may not be renewed. The Elizabeth Windsor Memorial Scholarship is open to graduating high school seniors and students completing their first year at a post-secondary institution (i.e. college, community college, technical school) who are under age twenty-five (25). The applicant must have a quality point average of 2.5 or greater (or equivalent) during the immediate past two (2) years of high school and/or post-secondary education. No person who would be a “disqualified person” with respect to the Scholarship, as defined in the Internal Revenue Code, will be eligible to receive scholarship benefits. Application Process Recipients of the Elizabeth Windsor Memorial Scholarship must be members in good standing of New Philadelphia Moravian Church. 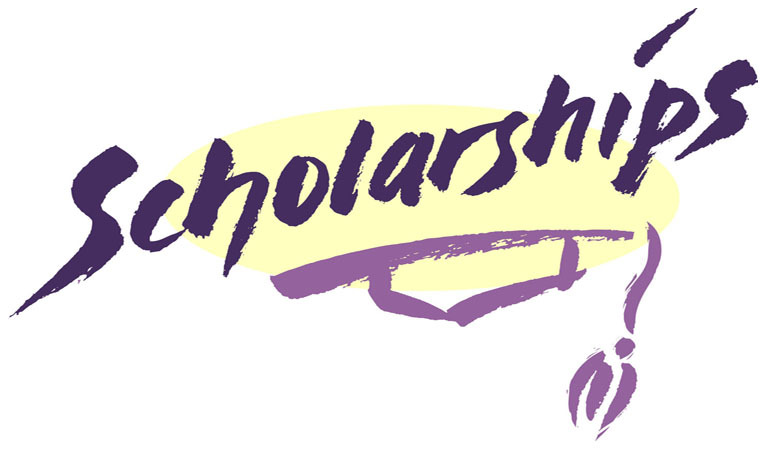 All scholarship recipients will be selected by the Elizabeth Windsor Memorial Scholarship Committee based upon the application forms, recommendations, interviews, and such other information and recommendations as the Scholarship Committee shall determine to be necessary or appropriate. The number and amount of scholarships awarded will vary from year to year based on the number of qualified applicants, and depending upon the proceeds available in and income available from the Elizabeth Windsor Memorial Scholarship fund. Individuals interested in applying for an Elizabeth Windsor Memorial Scholarship will be required to complete the attached application. Applications and all completed paperwork may be submitted to the New Philadelphia Moravian Church office on or before April 30 of each year. The Scholarship Selection Committee will determine the recipients of the Scholarships prior to June 1 (or as soon thereafter as practicably possible) annually. Any late or incomplete paperwork will not be considered. 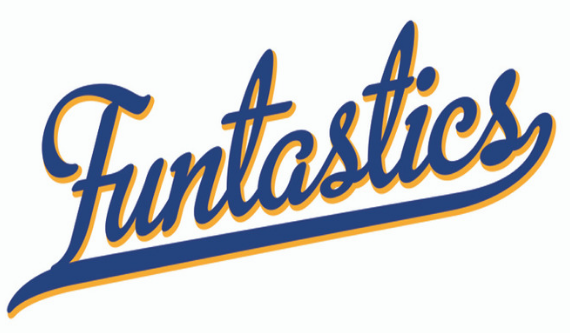 The Funtastics will begin 2019 with a Shrove Tuesday Pancake Breakfast at the IHOP Restaurant in Clemmons. You can meet at the restaurant on Tuesday, March 5 at 9:00 AM or at the Church at 8:40 AM. This year, there will be a cost of $5.00 per person, but you may order anything you like from the regular menu. The Funtastics will pay for the meal plus gratuities. There may be a special activity to wile away your time while you wait for your breakfast. The restaurant is located about two blocks North of Interstate 40 off Lewisville-Clemmons Road. In addition to breakfast, there will be a short preview of some of the planned events for 2019. Register with the Church office by March 4 if you plan to attend. January 27, 2019 | 5 p.m. – 7 p.m. Warm up your vocal cords! Dust off your nose flute! Polish up your disco moves – whatever your talent or gift, get ready to share it! 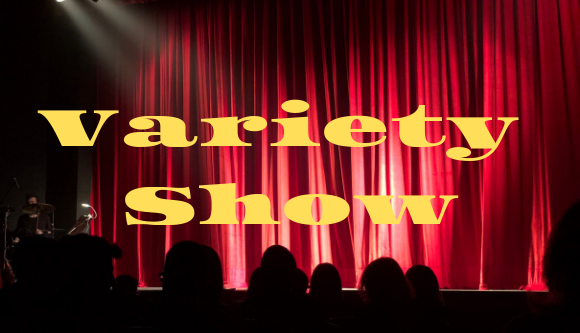 The Variety Show is an opportunity for anyone at New Philadelphia to share their talent with others in the congregation. As a result, it’s sure to be a fun time for everyone. So whether your gift is individual or group, serious or just plain silly, get ready to unleash it on the congregation! Adult Sunday School classes, start planning your act now! This evening will also feature an art gallery to showcase the talents of our visual artists. So, get ready to display your sketches, paintings, pottery, etc. for the congregation to admire! 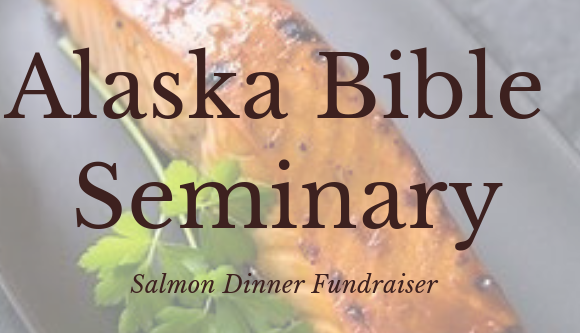 Date/Time: Saturday March 23, 2019 at 5:30 p.m.
You are invited to an Alaskan Salmon Dinner (Fresh Salmon directly from Alaska) at NPMC in support of the Alaska Bible Seminary. The Alaska Bible Seminary trains ministers for the Alaska Province. Ed Dehnert, Dean of the Seminary, will provide an update and introduce a student at the seminary. Please RSVP to Sheila Beaman at the Mission Office at 336-773-1732 or sbeaman@mcsp.org by March 4, 2019.